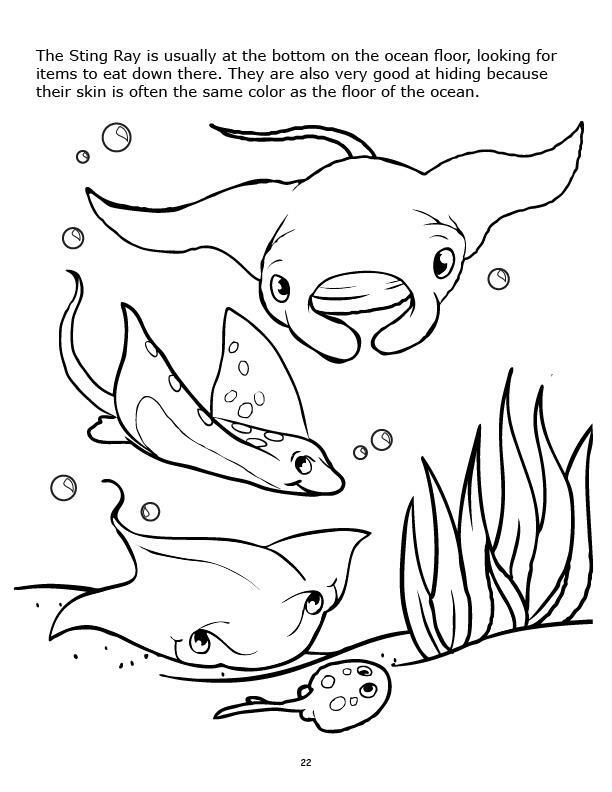 Sharks, crabs and dolphins — oh, my! 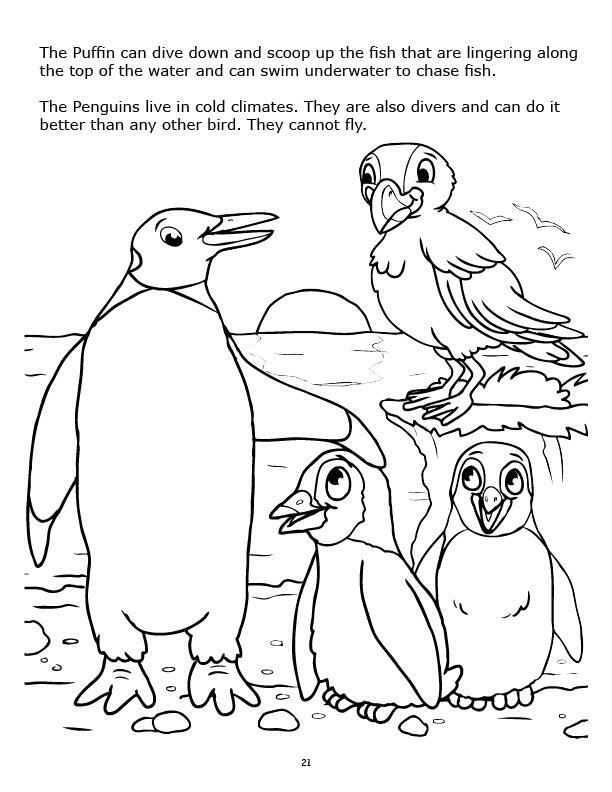 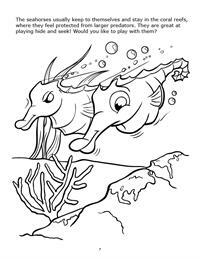 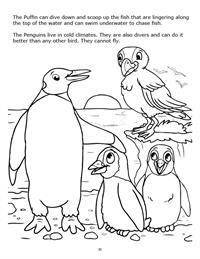 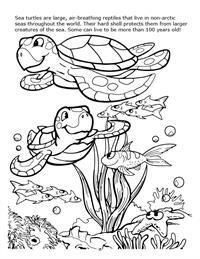 Take a trip to the ocean and beyond with the Underwater Adventure Power Panel Coloring Book from RBCB. 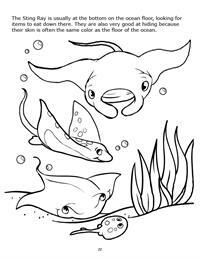 Illustrations and games provide hours of education and entertainment for anyone interested in what lives in our world’s oceans. No scuba gear needed to learn and have fun on this underwater adventure thanks to RBCB! 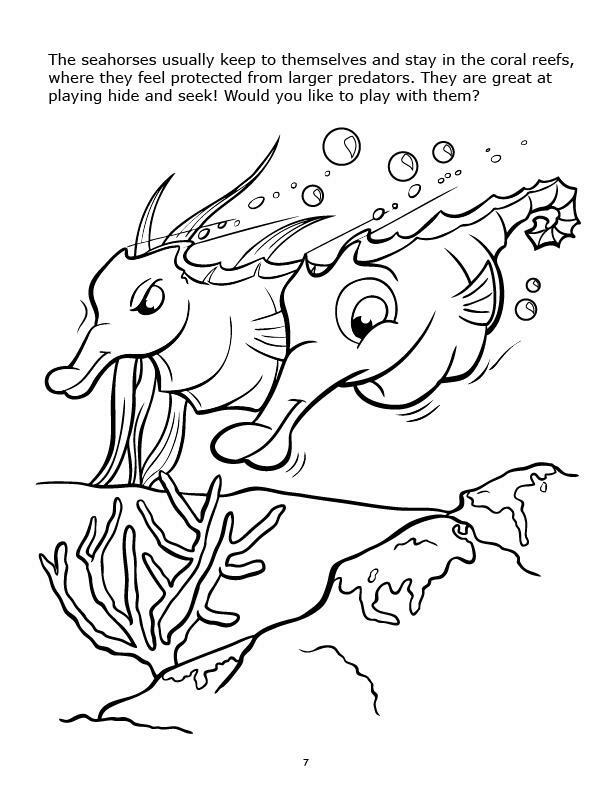 Head down to the bottom of the sea and explore the world under the water! 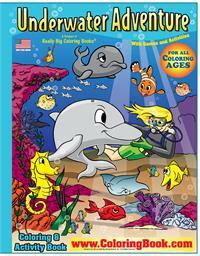 This Travel Tablet is a great tool to teach children about the wonders of marine life. 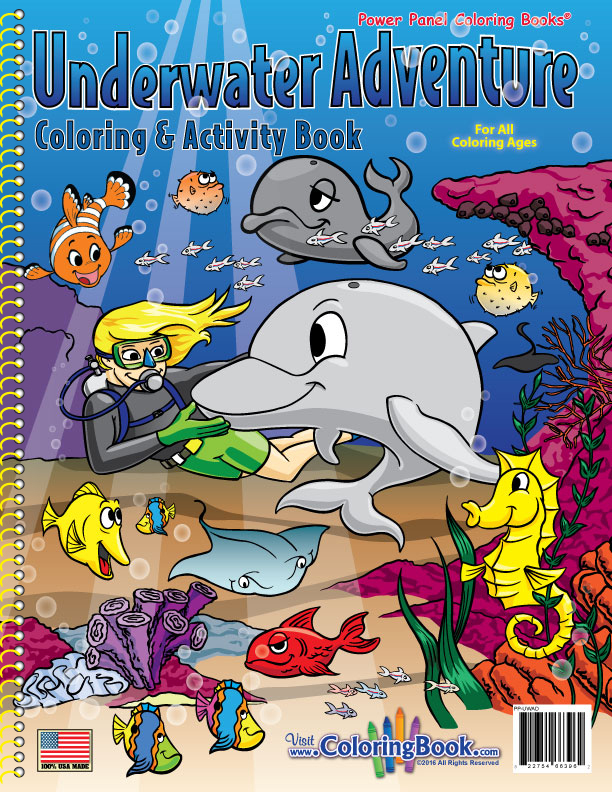 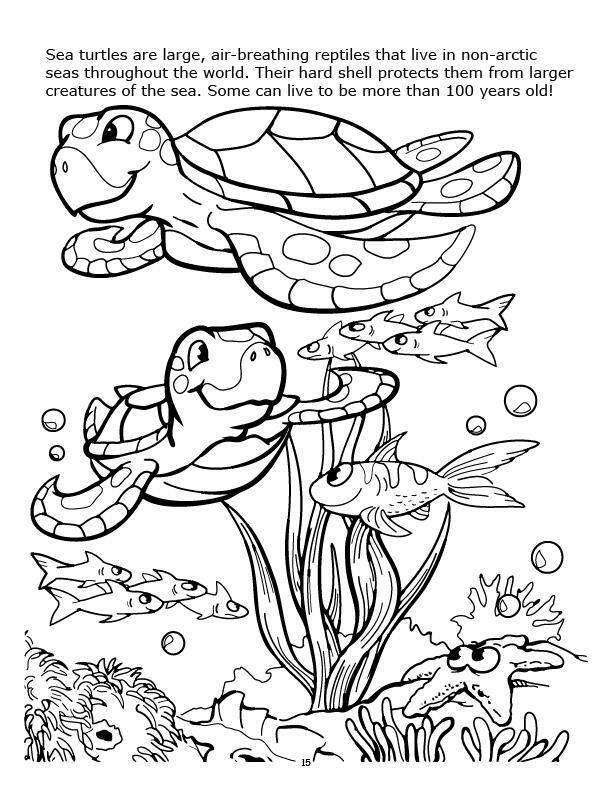 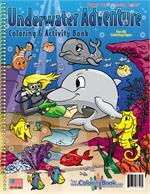 Dive into a new world with Underwater Adventure, a wonderful Really Big Coloring Book (17.5" x 23.5"). 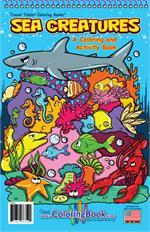 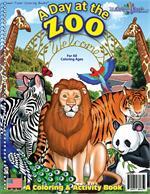 This book includes an introduction to some of the creatures in and out of water and includes educational games in this 32 page large book.